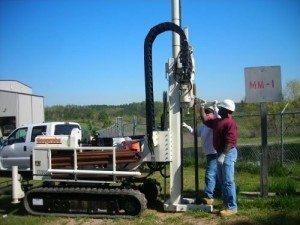 Mill Creek Environmental (MCE) provides quality Phase II Environmental Site Assessment Reports that adhere to the requirements of ASTM Standard Practice 1903-11 and are specifically designed to meet your business purpose. MCE conducts practical Phase II Environmental Site Assessments (ESAs) for commercial, industrial, and government properties located throughout the United States. Whether you are buying a parcel of land, refinancing, or foreclosing, we can assist you in determining the potential environmental liability associated with the previous use of the property. All our Phase II Environmental Site Assessments are site and user specific and are tailored to your business purpose. We take pride in offering sensible recommendations and top customer service for all our projects. What is the purpose of a Phase II ESA? 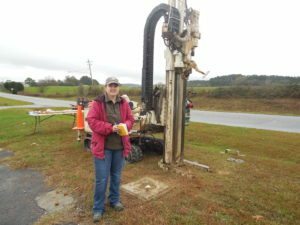 The primary purpose in conducting a Phase II Environmental Site Assessment is to evaluate any recognized environmental conditions identified in a Phase I ESA. The Phase II ESA will also allow a potential buyer to have sufficient information to make an informed business decision regarding the purchase of the property. Specifically, the purpose of the investigation is to obtain a better understanding of the potential environmental liabilities for the property and the financial impacts of such liabilities. What type of properties will require a Phase II ESA? Manufacturing and Industrial Properties that Used Hazardous Chemicals or Petroleum Products. Properties that Have Any of the Above in the Immediate Vicinity. Not all these types of properties will need a Phase II ESA. 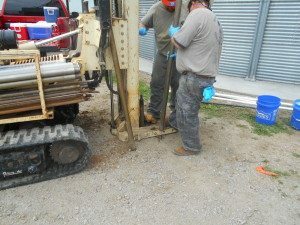 If the property is in good condition and the current owner has records to demonstrate substantial compliance with spill prevention requirements, then a simple record review may be all that is required to meet the buyer’s business needs. 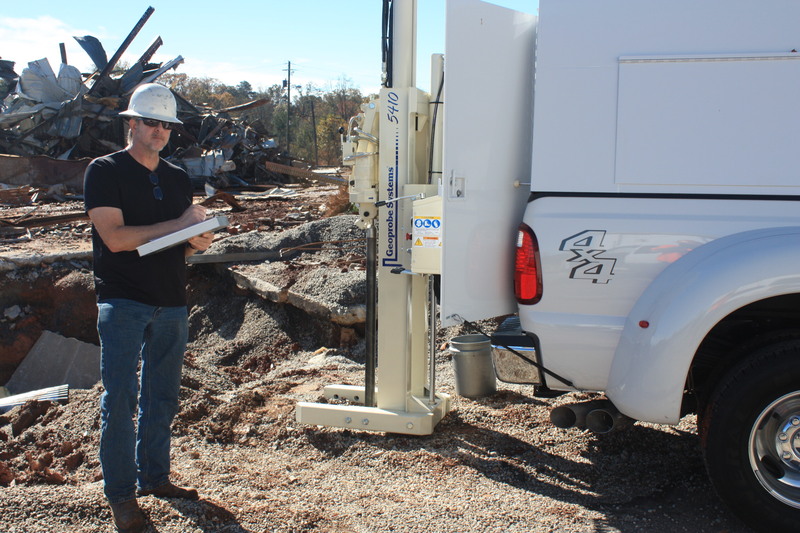 We use Geoprobe direct-push technology to complete Phase II Environmental Site Assessments. We take pride in completing our Phase II ESA Reports in very short completion times and most cost-effective manner for our clients. Call us for a free consultation or cost estimate. 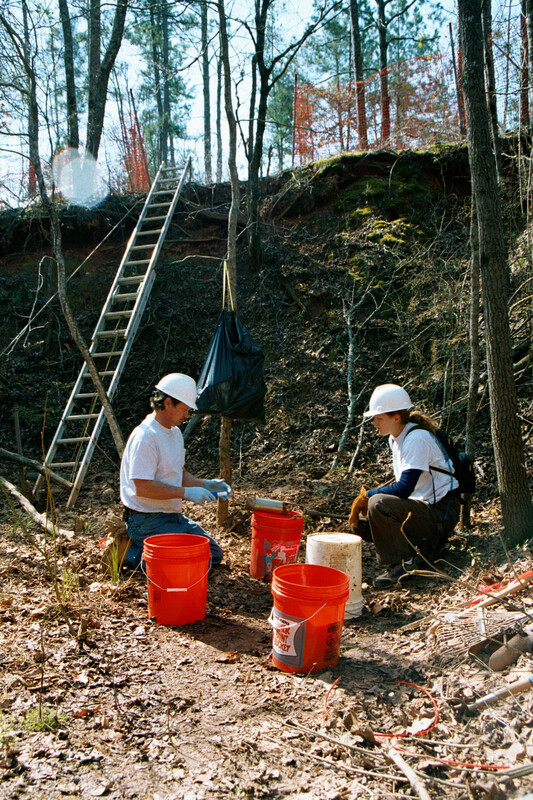 Mill Creek Environmental is your experienced and cost effective Phase 2 Environmental Site Assessment company. 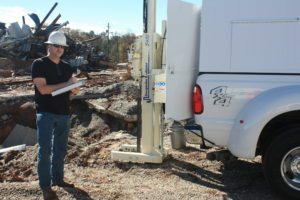 We specialize in assisting businesses, property owners, and potential purchasers in addressing their environmental needs in a practical and efficient manner.